I'M CHARGED WITH A FELONY - NOW WHAT? Please check back soon or call (916) 956-2876 to speak with a local Sacramento Defense Attorney directly. I'M CHARGED WITH A MISDEMEANOR - NOW WHAT? The citation should include a date and time to appear in court. This initial court appearance is called an "Arraignment". At the arraignment the judge will inform you of your rights, briefly state what you are charged with, state the potential penalties, ask if you would like a lawyer, and may ask how you would like to plead (guilty or not guilty). Remember, anything you say at this court appearance can be used against you in later proceedings. If your lawyer is present at this hearing, you generally do not have to say anything and the lawyer will speak on your behalf. Misdemeanors are crimes which are punishable by up to one year in county jail. *** What is a standard misdemeanor offense? Standard California misdemeanors are offenses that are punishable by a maximum six-month county jail sentence and a maximum $1,000 fine. Common examples of "standard misdemeanors" include: drunk in public, petty theft, and other minor offenses. *** What is an aggravated misdemeanor offense? Aggravated misdemeanor (aka gross misdemeanors) are offenses that generally carry a harsher penalty than standard misdemeanors. Aggravated misdemeanor offenses or serious misdemeanors carry a maximum of one year and an associated fine. Examples of aggravated misdemeanors include: DUI, domestic battery, driving on a suspended license. *** Can I be charged with a felony? Some misdemeanors (called "wobblers") can be prosecuted as either misdemeanors or felonies. Prosecutors consider several factors in determination if a case should be filed as a misdemeanor or felony. 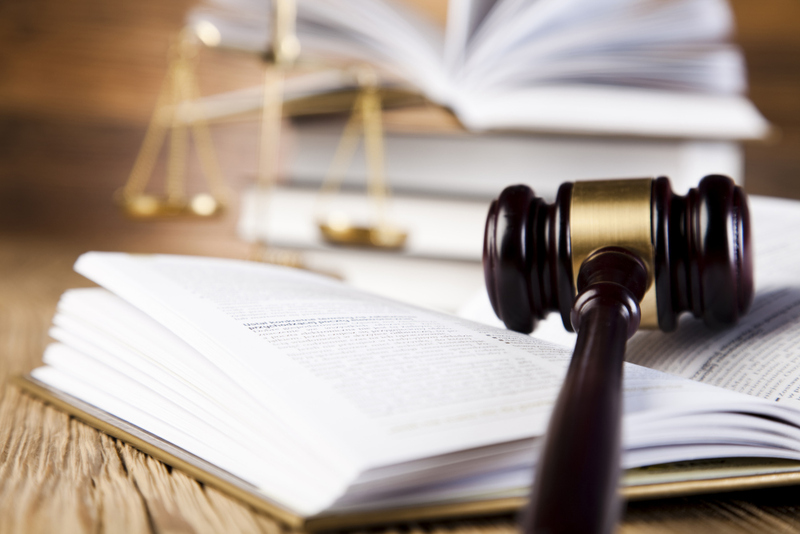 Prosecutors consider the totality of circumstances and factors such as: particular facts of the case, criminal history, age, and other factors. Examples of wobbler offenses include: Assault with a deadly weapon, elder abuse, brandishing a weapon. *** After I serve my time, am I all done with the case? California misdemeanor violations often include some length of probation. The judge imposes a variety of conditions, generally related to the crime, that a defendant must follow to avoid going back to jail. While the terms of probation are highly discretionary to the judge: common terms include participation in counseling, home monitor, community service, avoiding drugs and alcohol, stay away orders etc. Many misdemeanors can be argued such to avoid any jail time. *** Do I have any defenses? Most cases are multi faced and highly complex. Just like the human fingerprint - no two cases are alike. There are literally thousands of potential defenses for the vast amount of misdemeanor offenses. 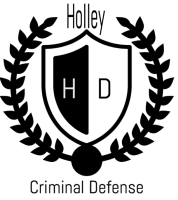 The Holley Criminal Defense team has 44+ years of experience pairing the facts of a particular case with successful tactical defenses. For example, there are common police mistakes, lack of probable cause, and numerous other potential defenses that may be applicable to any given misdemeanor. *** Where should I go to learn more about the crime I am charged with? The internet can be a terrific resource. However, please be weary of the information you find. Most lawyers are trying to sell you a service and many statutes may not be applicable to your case. Statutes, sentences, elements of a crime, and other information vary by jurisdiction and state & federal law. This website is a great resource for general information on California misdemeanors. Click HERE for general information on California crimes.